Log in here to get access NC LIVE resources and find contact and location information for your library. NC LIVE's 4th Annual Conference brings together librarians and library staff from across the state to share experiences, discuss solutions, and grow networks. 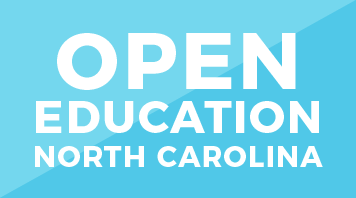 NC LIVE is working to reduce the cost of higher education for North Carolina students by providing free, open e-textbooks. 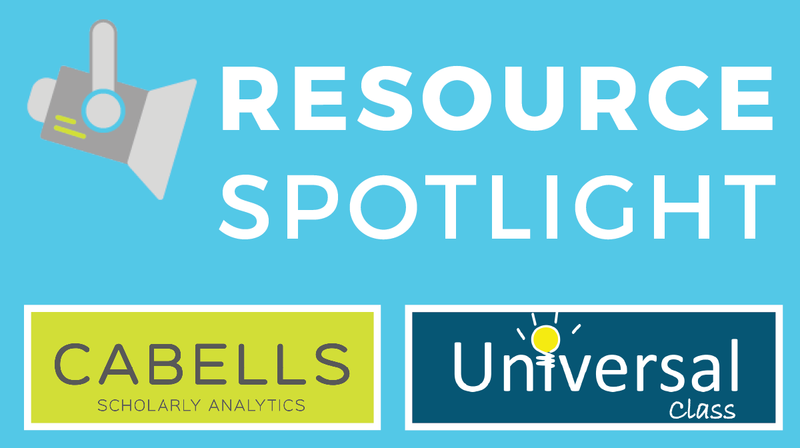 NC LIVE’s new Resource Spotlight program features Journal Whitelist/Journal Blacklist and Universal Class through June 30th. Sign-up for a free trial today!